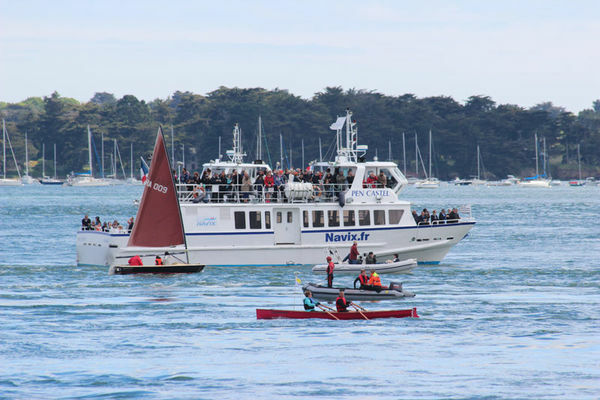 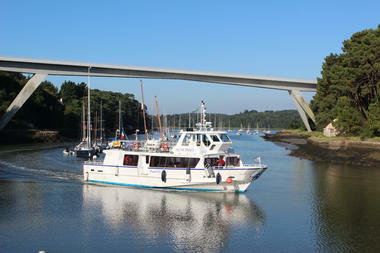 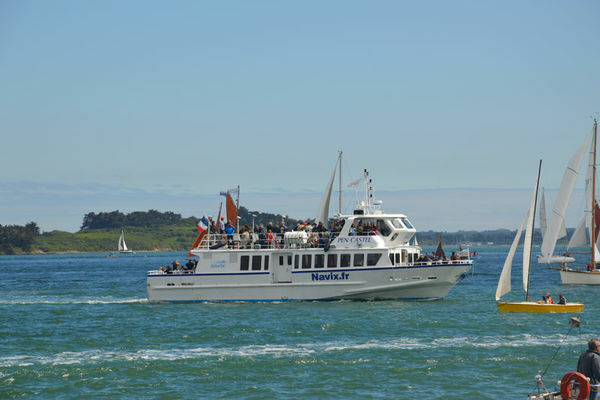 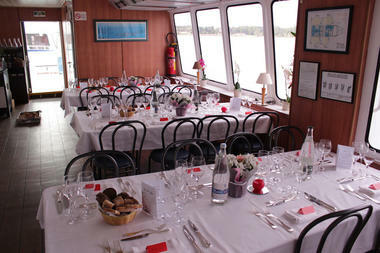 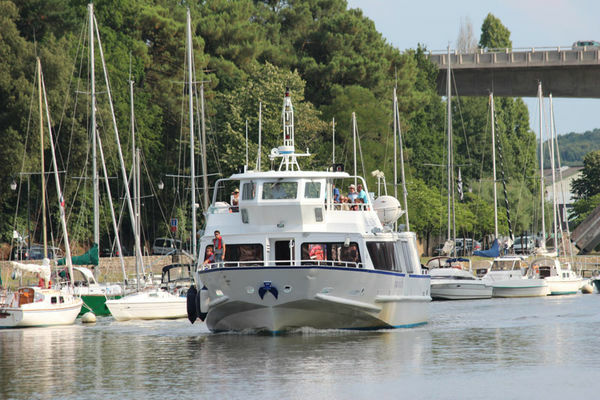 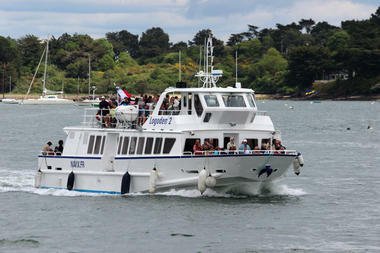 Climb aboard and discover the Gulf of Morbihan from the sea. 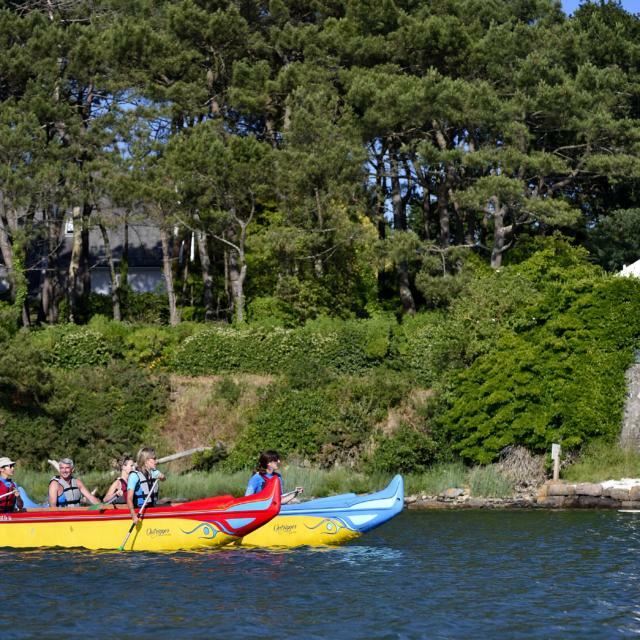 From the water, everything is even more beautiful! 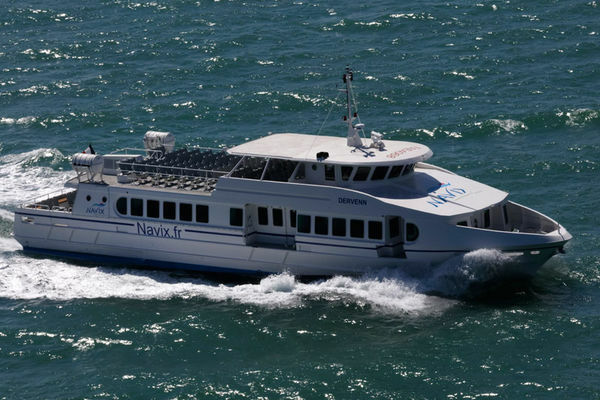 Navix has six ships available for discovering one of the most beautiful bays in the world and its islands. 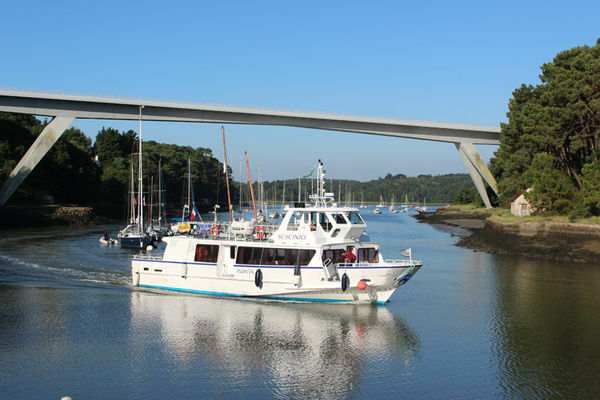 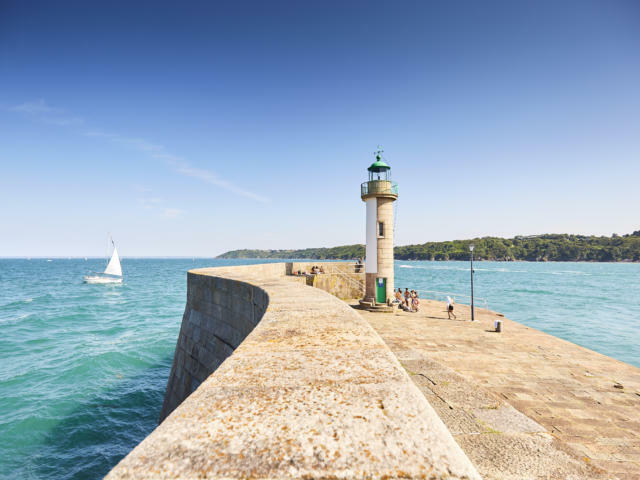 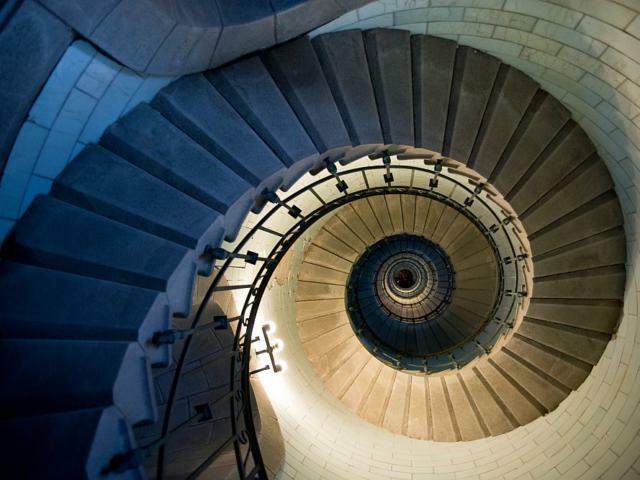 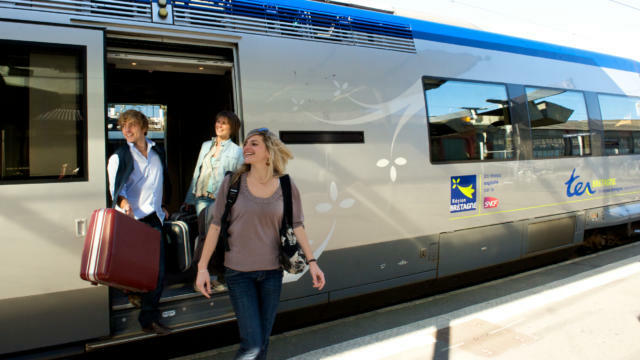 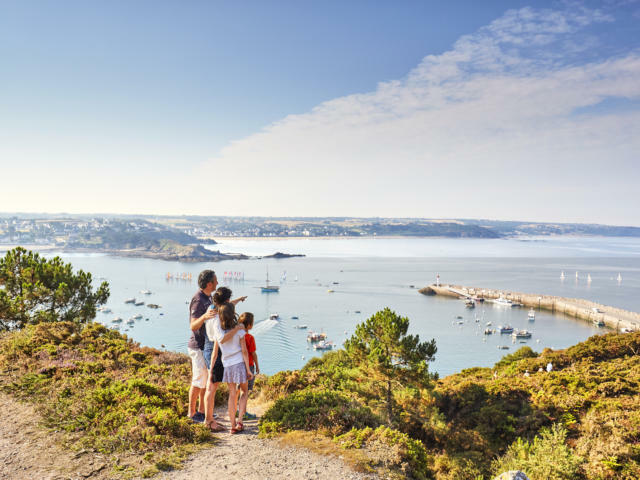 With departures from Vannes, Port-Navalo, Locmariaquer, Auray, Le Bono and La Trinité-sur-mer, access is easy. 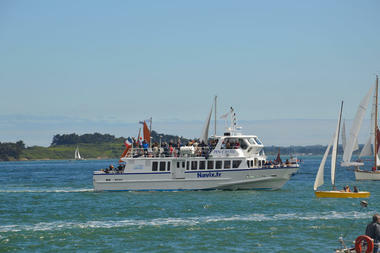 And the choice of tour is impressive. 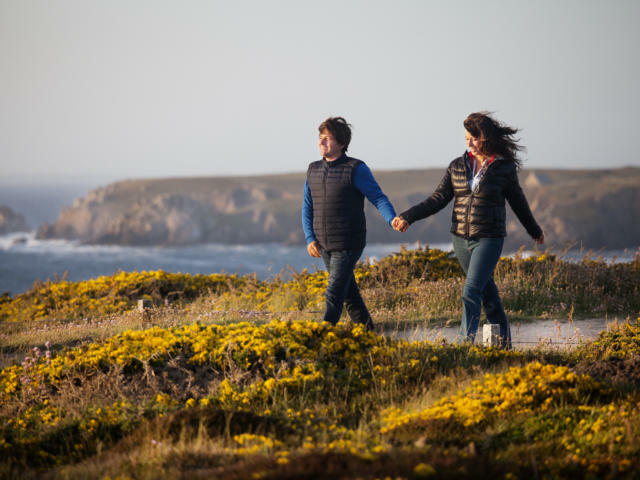 If you are tempted by Belle-Ile-en-Mer, you will be bowled over by the beauty of the landscapes, and if you are a real nature-lover, then the Isle of Houat, wilder still, will simply enchant you. 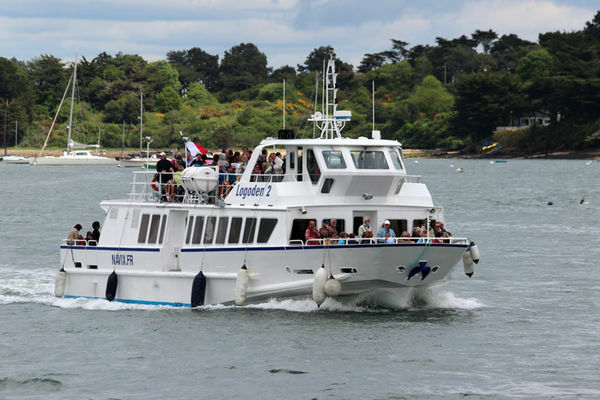 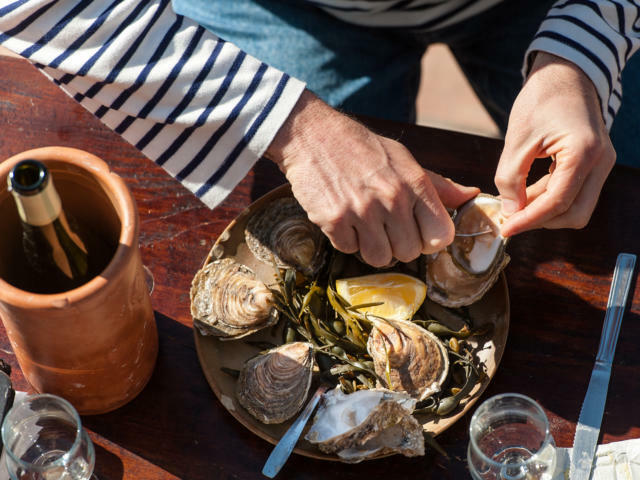 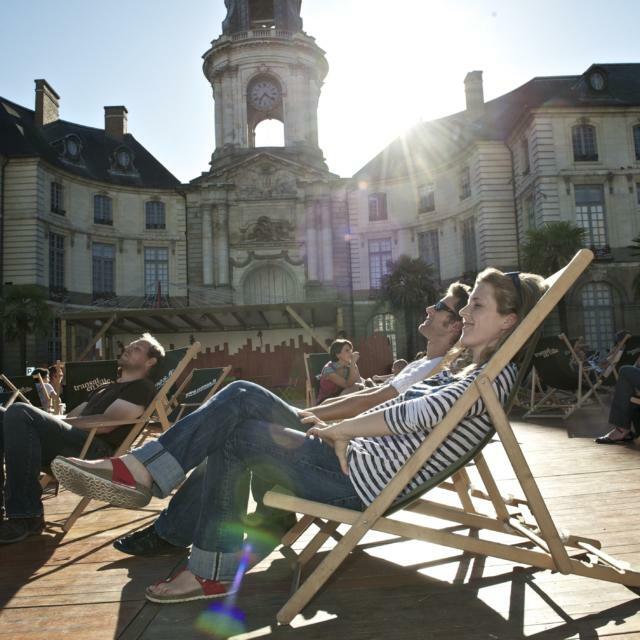 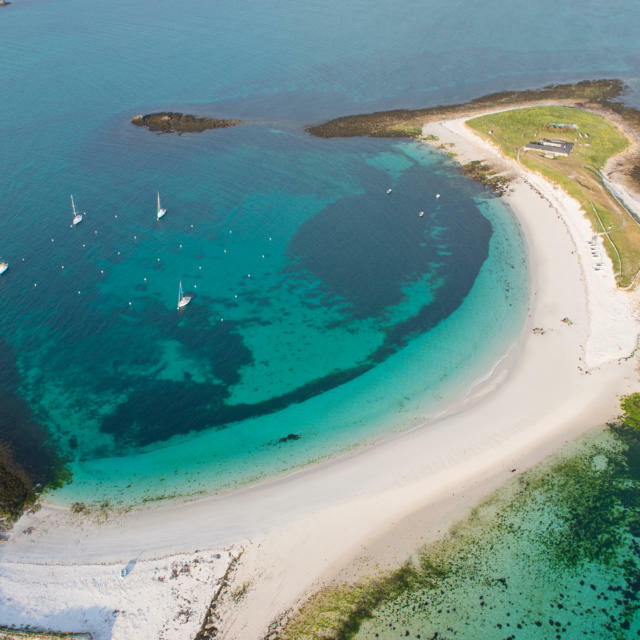 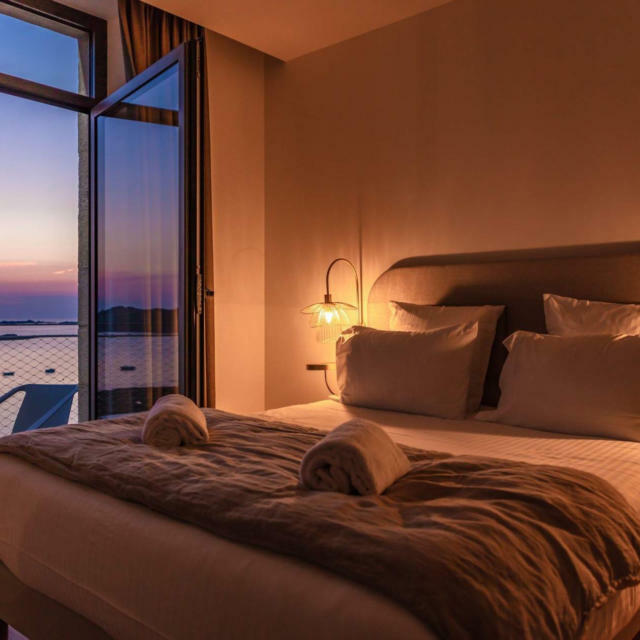 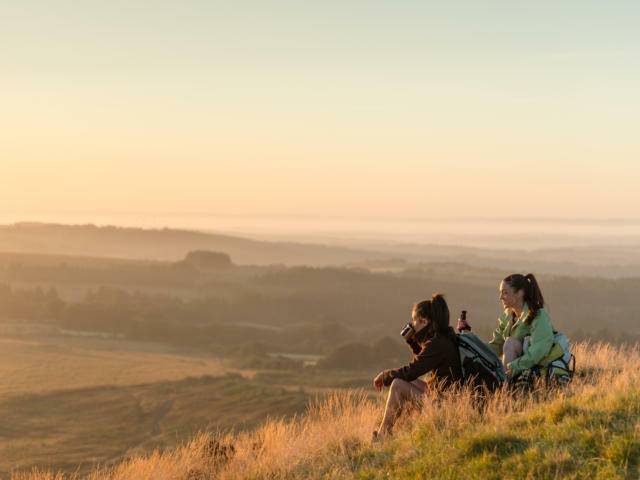 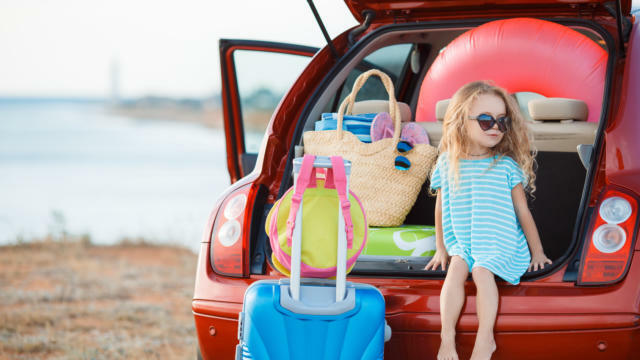 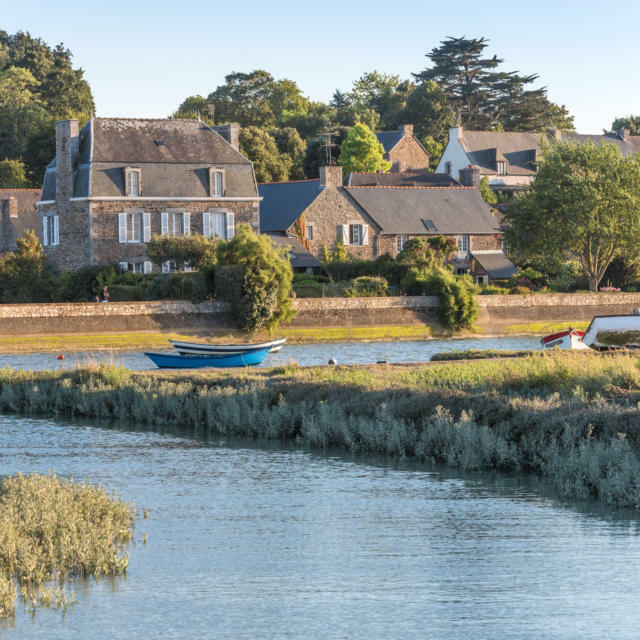 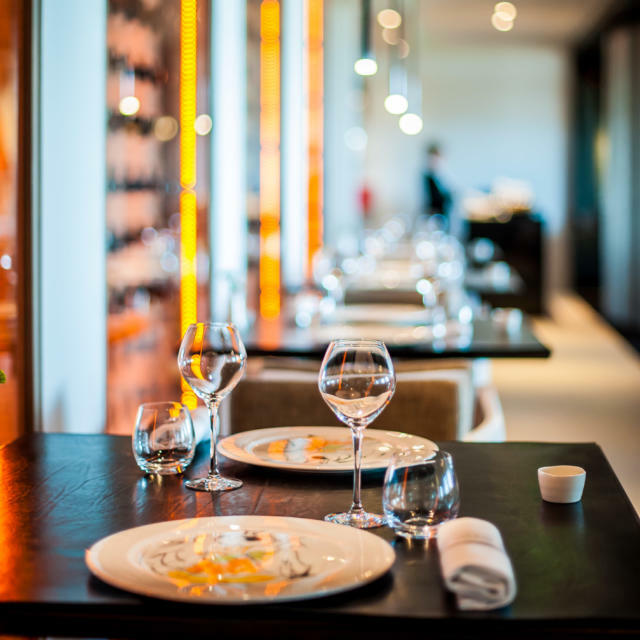 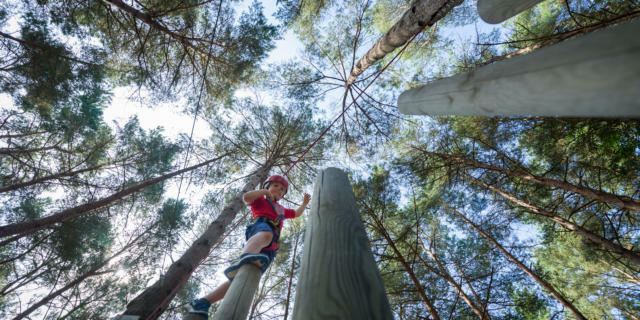 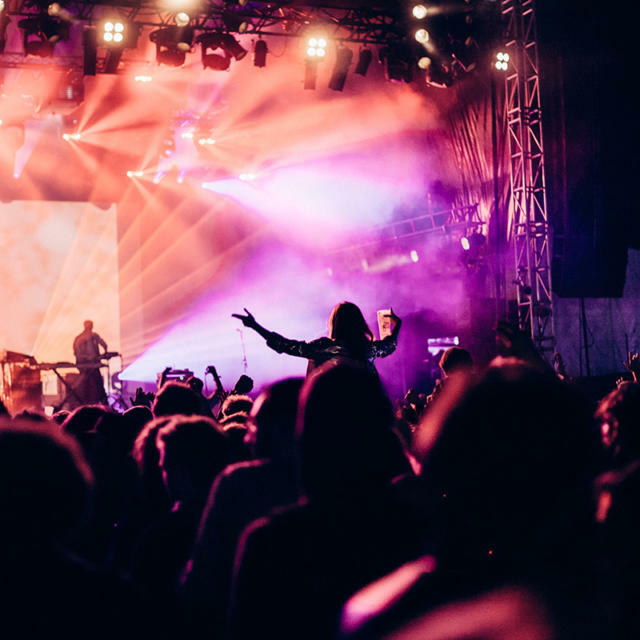 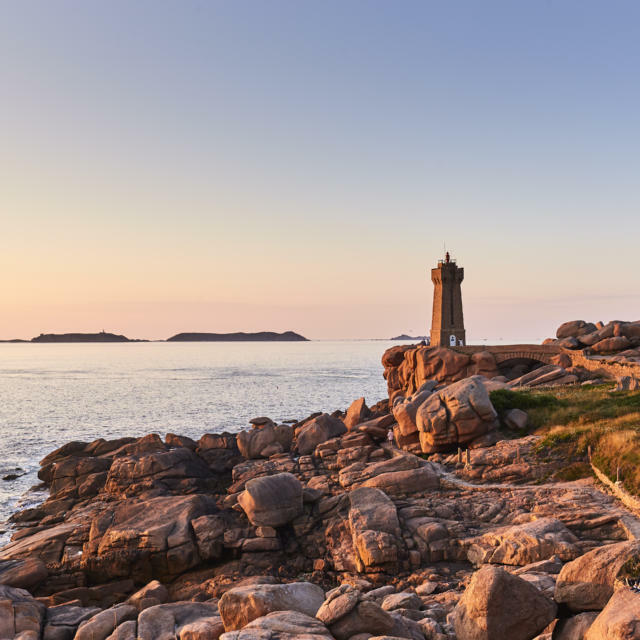 You can also choose a romantic lunch/cruise around the Gulf of Morbihan, and if you decide to spend the whole day you can also spend some time on the Ile aux Moines (Monks' Island) or on the delightful Isle of Arz. 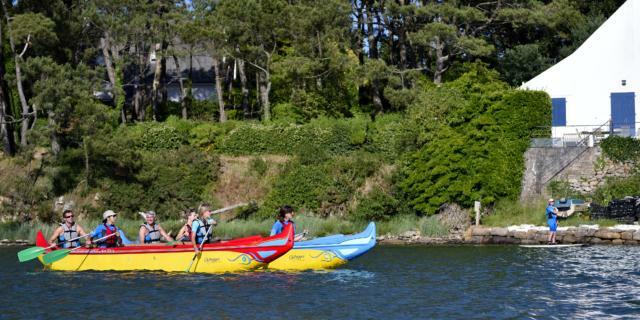 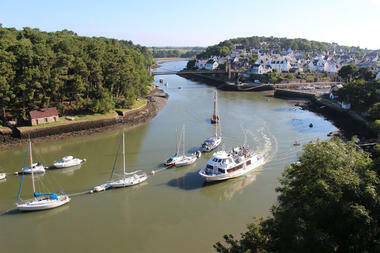 In July and August there are also tours up the river Auray.